What does a hacked future look like? What will our bodies and minds be capable as bioengineering becomes more and more ubiquitous? 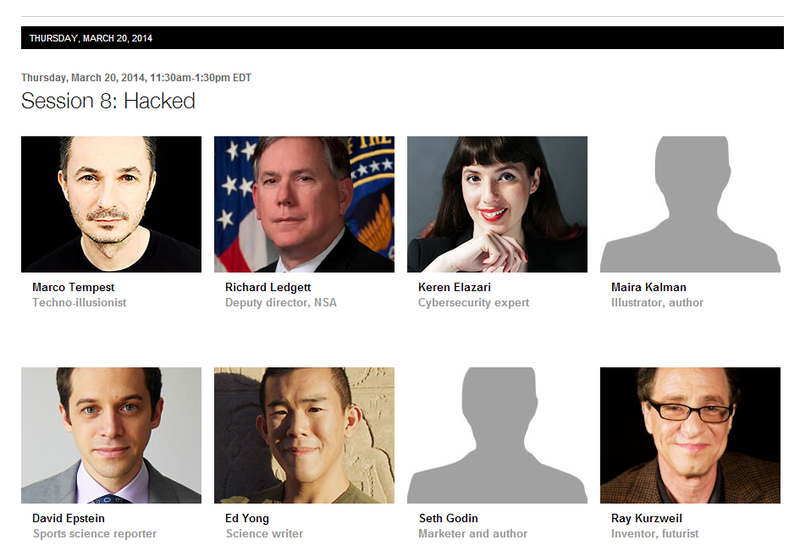 In session 8 of TED 2014, speakers take on the hacked world of tomorrow.